Director Darren Aronofsky (Pi, Requiem For A Dream, The Fountain, The Wrestler) did not get the job to direct the new Superman flick, but he is currently in talks to direct the next installment of the Wolverine franchise. As of now, Aronofsky has a perfect record in filmmaking. But so did Gavin Hood (Tsotsi) before he directed Wolverine. I did not like the Wolverine movie. It was completely sloppy and uninteresting. A terrible film really. Let’s hope that Aronofsky gets creative control with this film so it will not tarnish his reputation. Plus it would reunite Aronofsky and Hugh Jackman working together. Their previous collaboration was on the sci-fi love story, “The Fountain”. Looking forward to seeing Wolverine in Japan. Director Duncan Jones Might Helm Wolverine Sequel!!! Wolverine Has No Director!!! Darren Aronofsky Off Wolverine Film!!! SNIKT!! 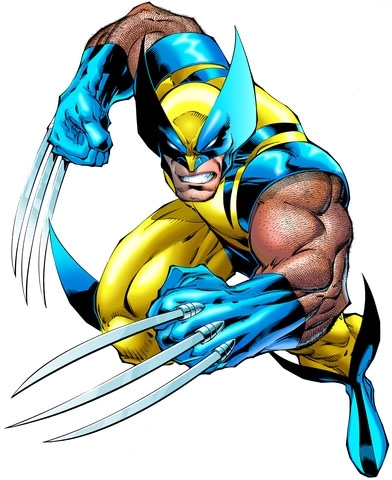 The Upcoming Wolverine Film Directed by Darren Aronofsky is Shaping Up To Be Badass!!! Darren Aronofsky Sets Up At HBO With New Series ‘MaddAddam’! This entry was posted on Wednesday, October 6th, 2010 at 10:25 am	and is filed under News. You can follow any responses to this entry through the RSS 2.0 feed. You can leave a response, or trackback from your own site.